depends on their faith and confidence in their ability to learn. Today, most* of our children’s futures are in danger. Most children are improficient readers. They can’t escape reading. Everything that must be learned by reading is harder for them to learn. Month after month, year after year, they blame themselves for not being able to read well. Chronically feeling ‘not good enough at learning’ erodes their faith and confidence in learning. For most of these children and for the education system as a whole, the bottleneck to improvement, is reading*. 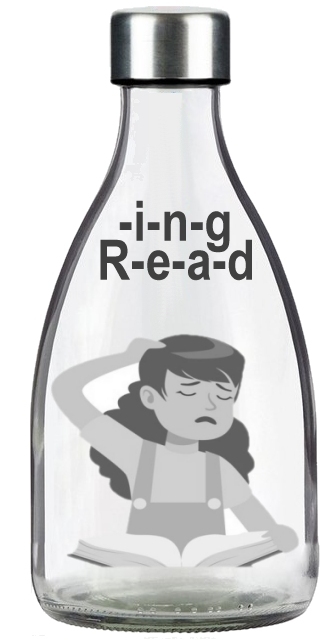 Poor decoding, insufficient vocabulary, and emotional aversions are most the common bottlenecks to reading improvement.